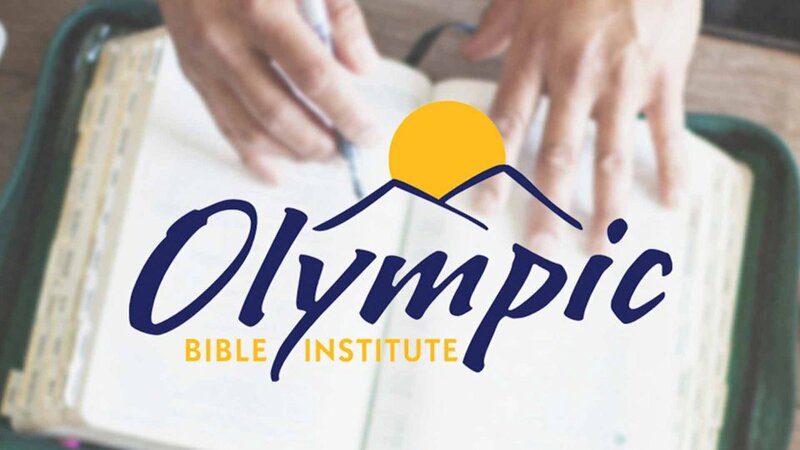 Olympic Bible Institute’s latest offering is a survey of the New Testament with a focus on the book of Romans taught by Debbie Boe.  Debbie is an experienced teacher, attorney, and former Abundant Life Staff member. As in all OBI classes, you’ll engage your brain to know God more; by growing in your knowledge of God, you’ll grow in your ability to trust Him. Gaining a new understanding of the book of Romans will give you a new depth of understanding for the entire Gospel of Jesus from both a logical and a love-driven perspective.